I am someone who is incredibly easily impressed. Mostly by things and hardly ever by people. 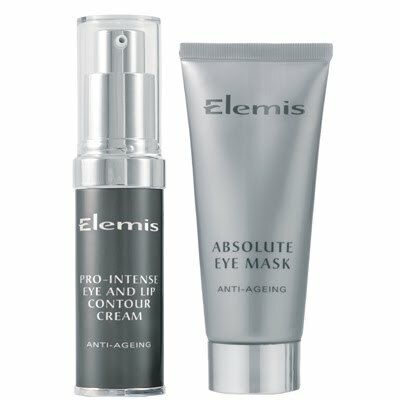 But no fear… for the last two months, I’ve been using the latest Elemis eye cream and I have to say, it’s not just preventing lines, it seems to be improving the texture of the lines that are already there. Apparently the cream has new ‘chaperone technology’ with ‘scientifically proven plant stem cells to help redensify aging skin’ and defends against lifestyle influences. I believe this means I can continue to wear a ridiculous amount of eyeliner, stay up late and get drunk far too often and this wonder cream will continue to reverse the effects of my thirty years. Better than gin-zing? Surely not! I love the Gin-Zing in a morning for brightening but this bad boy really hydrates and works on lines. How lucky are we? Two great eye products in one year… I'll be expecting a third. Like buses. I've developed a serious crush on Origins products thanks to this site, the fact that they keep giving me free stuff (a facial, loads of free samples and a hairband at the last check) and the UH-MAY-ZING Harriet, my local outlet's skin genius – my skin's never been so well behaved!